Projects Abroad and APE will begin working together next month. 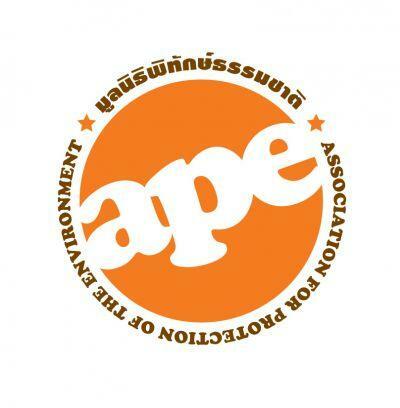 APE is a not for profit organization founded in 2010 by Thai and British environmentalists with backgrounds in biology, forestry, teaching and design. 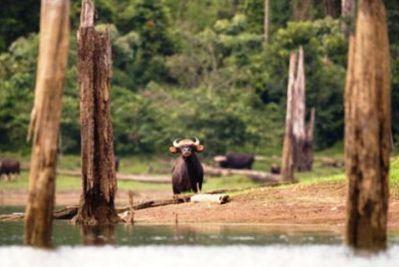 It was formed as a reaction to the hectares of palm oil and rubber tree plantations standing where bio-diverse primary forest once was and the resulting effect on the wildlife and their habitat. Both APE and Projects Abroad are working towards the same goals of preserving and restoring the forests and wildlife in the Krabi District by empowering the local community through environmental education. Thus encouraging a deeper understanding of solving local environmental challenges and increasing awareness of the true value of existing forests. This project also brings together a closer link between the Projects Abroad Conservation and Teaching Projects as we will all begin working together to develop a long term environmental education program to introduce into the local schools. We all understand that education is the key and we plan to educate through presentations, games and hands on activities. One long term project will involve building tree nurseries within participating school grounds. We will take the children into the field to collect native tree seeds, which they will then plant in their school nursery. 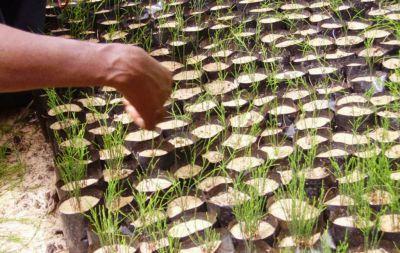 The children will be responsible for tending to the seeds so that they grow into healthy saplings, which they will then plant in the deforested areas, thus planting the new generation of forest, which they and future generations will enjoy and benefit from. We have chosen an auspicious day to begin our joint project work with APE, namely the 5th December, the King’s Birthday, when we will work with the Khlong Thom community and school children to plant the first trees. All the Projects Abroad staff and volunteers are looking forward to this exciting new partnership.